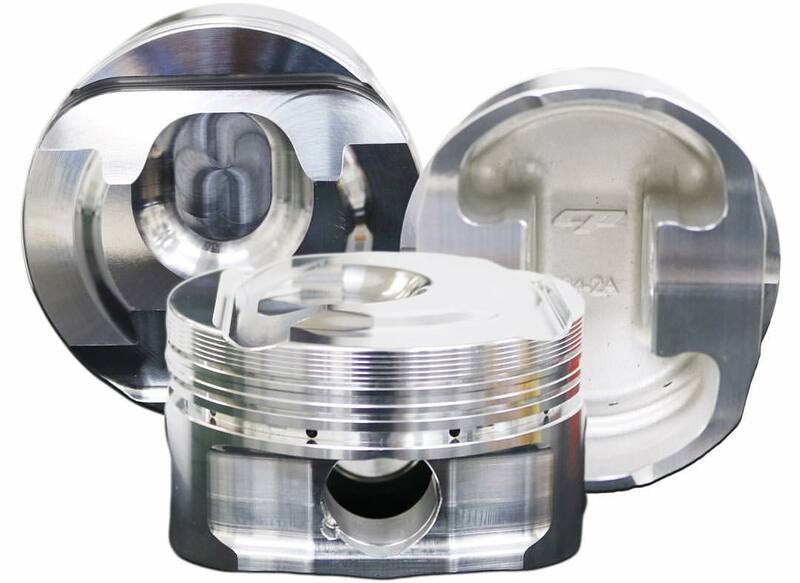 BNR Pistons and Rods for your 2.0T LTG Engine. Manufactured by CP-Carrillo, the best in the business for high horsepower builds. Please allow up to 8 weeks for delivery, or contact us to check current stock. 1700 points will be rewarded to you when you buy this item.